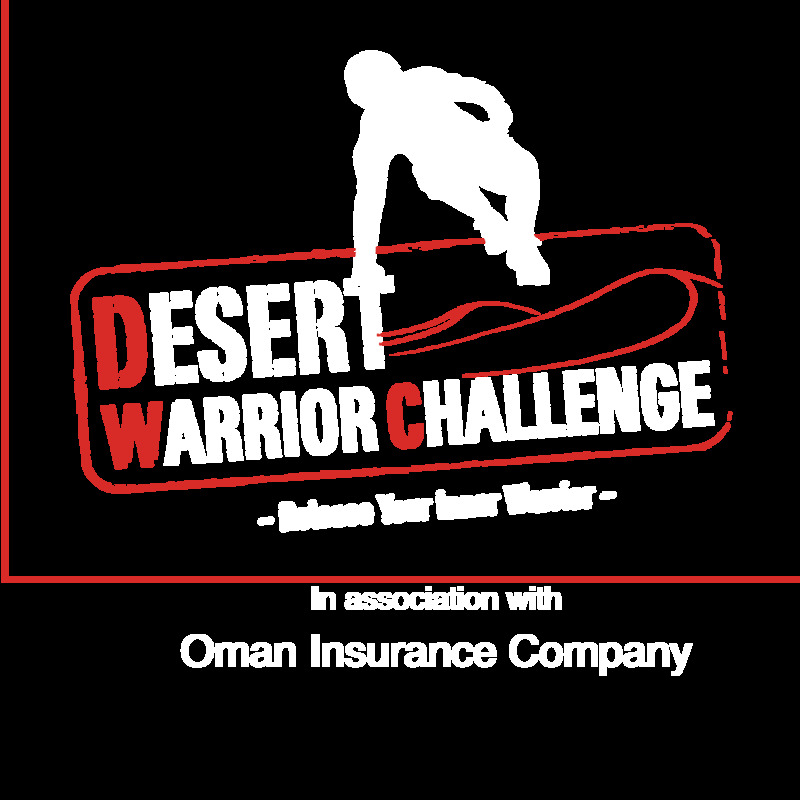 The Desert Warrior Challenge is back - to be held in the iconic Dubai Land District!!! 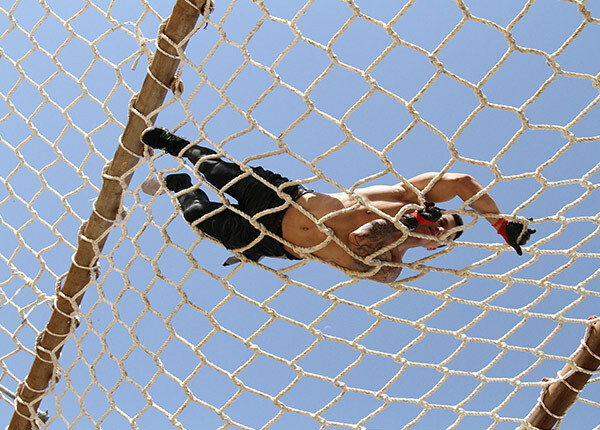 Get ready to take on the regions most adrenaline fueled obstacle course, and be amazed at how exhilarating and challenging this event will be. 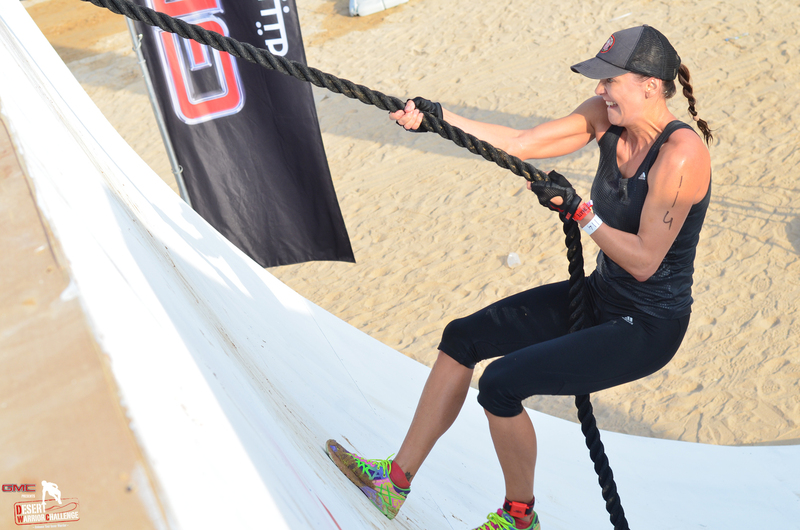 There will be plenty of crowd favourite obstacles, plus some exciting new and improved designs to put you to the ultimate test. Don’t forget to grab your friends and sign up as a team to get the most from your Warrior experience. See you on the course. 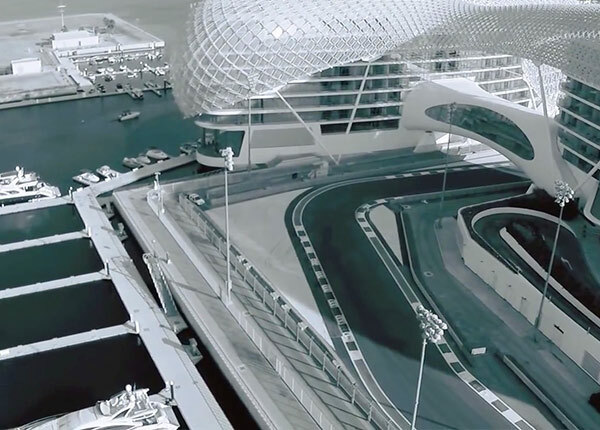 DWC is excited to shortly be announcing the scheduled events for 2016. 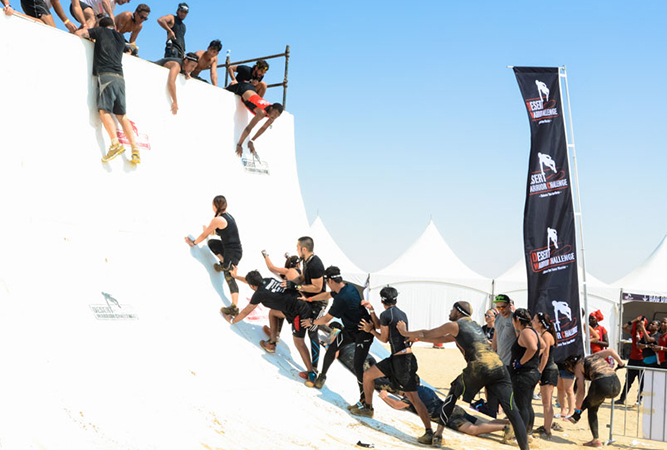 Get ready for more thrill, skill and adrenaline pumping action at unique locations around the UAE and throughout the GCC region. Keep an eye on our Social Media pages and on this website for the latest information on how to register.